Neil Munro (1863-1930), who wrote as Hugh Foulis and Mr. Incognito was a journalist and author. 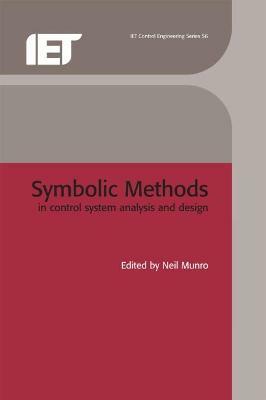 He worked as a journalist on various Scottish newspapers. 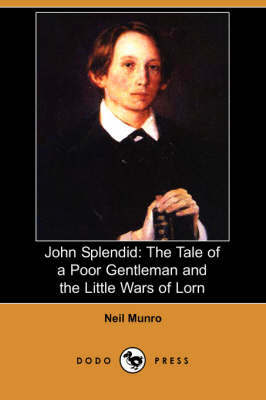 He became known for his Highland historical novels, especially John Splendid: The Tale of a Poor Gentleman and the Little Wars of Lorn (1898) and Doom Castle (1900) but achieved lasting fame for his humourous stories written under the pen name of Hugh Foulis. 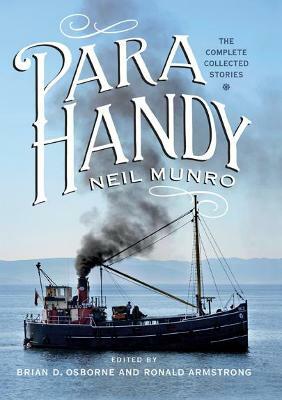 Amongst his other works are The Lost Pibroch and Other Sheiling Stories (1896), Gilian the Dreamer: His Fancy, His Love and Adventure (1899), The Shoes of Fortune (1901), Erchie: My Droll Friend (1904) and The Daft Days (1907). Buy Doom Castle (Dodo Press) by Neil Munro from Australia's Online Independent Bookstore, Boomerang Books. 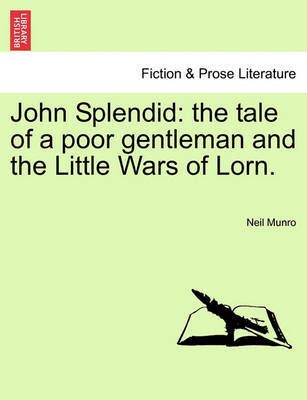 John Splendid: The Tale of a Poor Gentleman and the Little Wars of Lorn.